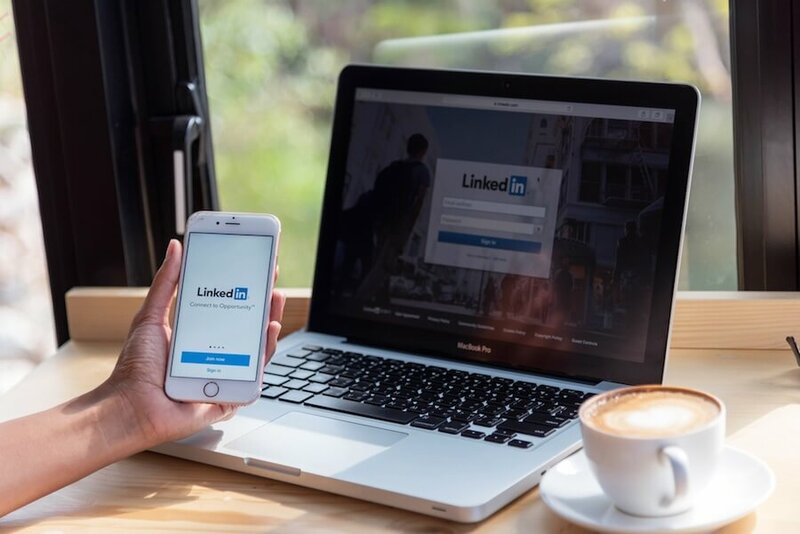 LinkedIn's latest updates made in late 2016 created both excitement (for casual users) and worry (for those using it as a recruitment tool). How would these look and functionality changes affect recruiting? Will this help or hinder our recruiting efforts? A recent study reported that 34% of people 18–29 used LinkedIn, which is projected to trend upward in the coming years. LinkedIn is social media for professionals, so users expect it to perform in a similar way.